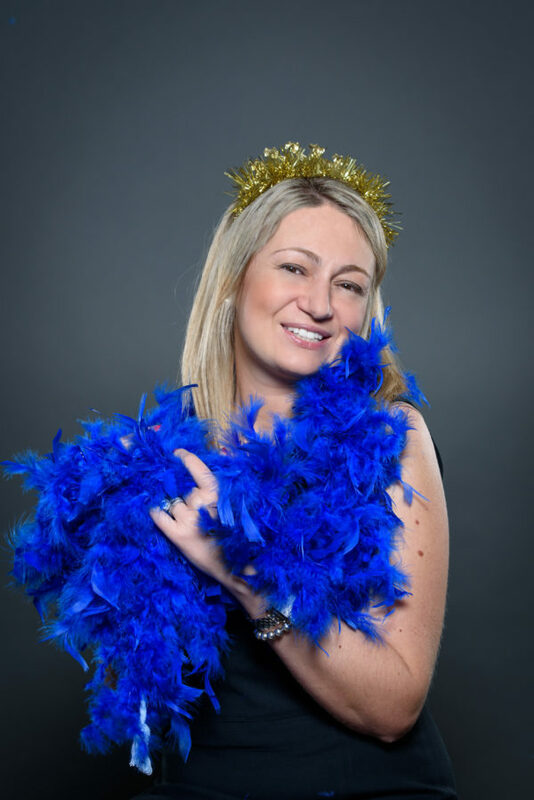 Maria (The Queen of Staffing) was born in Kiev, when Ukraine was still a Soviet country. She came to the States as a teenager. Her roots attribute to her unconventional, creative approach and a lovely mini bar at the office. After college and a few years in staffing, Maria knew that recruiting was her calling. However, only by starting her own company she was finally truly able to do staffing “Dubov-style”. Maria’s dream was to create a fun place where IT professionals of all levels could find a market expert to help them make smart career moves. She wanted MMD offices to be a safe harbor for them to drop by for a cocktail and talk about their work issues. Finally, in February 2006 MMD Services Inc. was born! Maria treats staffing as a match-making service for professionals where both parties involved get equal attention. She believes in keeping a close eye on the market trends so that her expert advice stays fresh and “legit”. On June 23rd, 2014 Maria was featured in the Chicago Tribune in the article “How technology, user experience are driving new tech job descriptions“. Maria’s entire social circle is just a giant cluster of amazing talented IT professionals with thousands of business leads, resumes and professional favors exchanged over the years – her work is her life! Maria often comes up with interesting solutions to work dilemmas. She is always happy to offer advice to any IT professional, and making helpful introductions whether they’re working with MMD Services or not…she believes in paying it forward. Take a look at her articles for some clever job search tips and provocative career development advice.